Our Mission is to produce the highest quality products, on time, every time. Cavendish Nutrition is partnered with cGMP leaders in contract manufacturing of dietary supplements, nutraceuticals, and sport nutrition products. We develop, manufacture and package a wide range of options for your dietary supplement needs. We differentiate ourselves from other manufacturers in many ways. Quality Assurance is integrated throughout every production phase as our commitment to superior quality. We promote open communication through supplier-customer partnerships with qualified vendors, strategic global networks and commitments for competitive pricing on raw materials. Cavendish Nutrition focus and commitment allows our customers to be first to the market with innovative ingredients and firsthand knowledge of current data such as clinical studies and market trends. Due to our blending expertise we manufacture consistent blends. Our blending rooms are equipped with stainless steel blenders/mixers where raw materials are blended under rigid quality control guaranteeing homogenous blends & product uniformity. Having equipped with high speed tablets press machines and can offer coated, chewable, effervescent, sublingual & slow release tablets. All tablets are carefully monitored for size, weight, hardness, dissolution & friability. 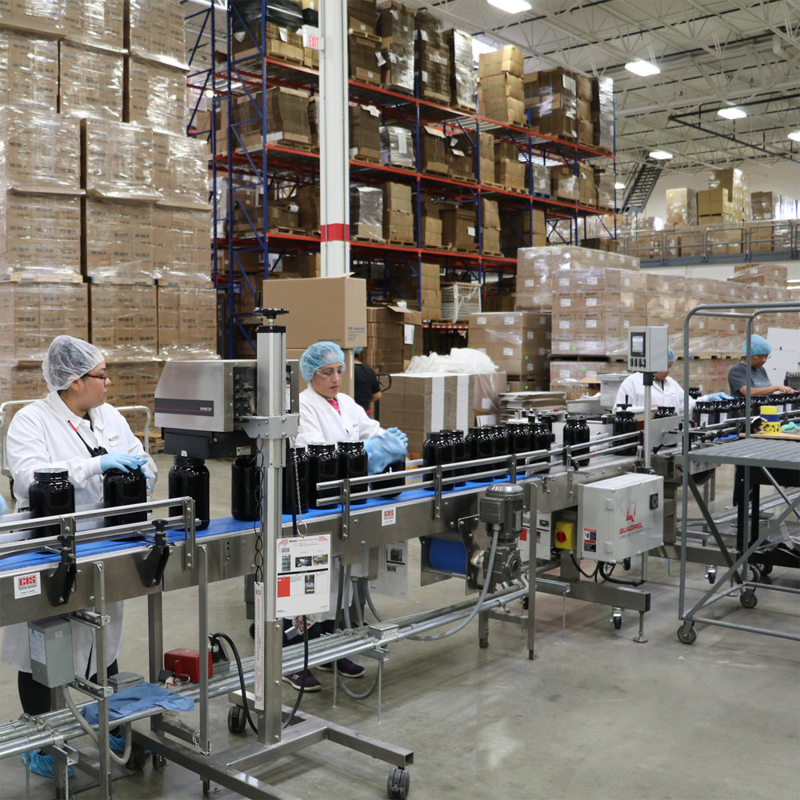 Years of experience in the natural wellness industry, nutraceutical industry and skin care industry, combined with our expertise and precision in contract liquid manufacturing, provides a unique perspective that other contract manufacturers lack. Top quality hemp oil products from industry leading hemp oil manufacturers and suppliers is your guarantee of quality. Utilizing only the latest in technology and machinery ensures superior product to market every time. Softgel manufacturers produce nutritional supplements made from sensitive and liquid-based ingredients. Working with a Softgel Contract Manufacturing service provider that can offer a suite of flexible production options. A custom formulation is any product made exclusively for your company to your exact specifications. Formulas can range from a single ingredient to several different components. Cavendish Nutrition has the ability to source. Cavendish Nutrition printers produce the highest quality labels to represent your products. Our printers has for over 15 years specializing in printing labels for dietary supplements, and nutraceuticals. We have the ability to provide labels, stickers, inserts, and boxes. Ask us about any of your special packaging needs. Cavendish Fulfillment is a full-service fulfillment company. We providing the full spectrum of order fulfillment services including product fulfillment, drop shipping, kitting and more. Our commitment is to provide the highest level of personal attention to your business while delivering flawless service.